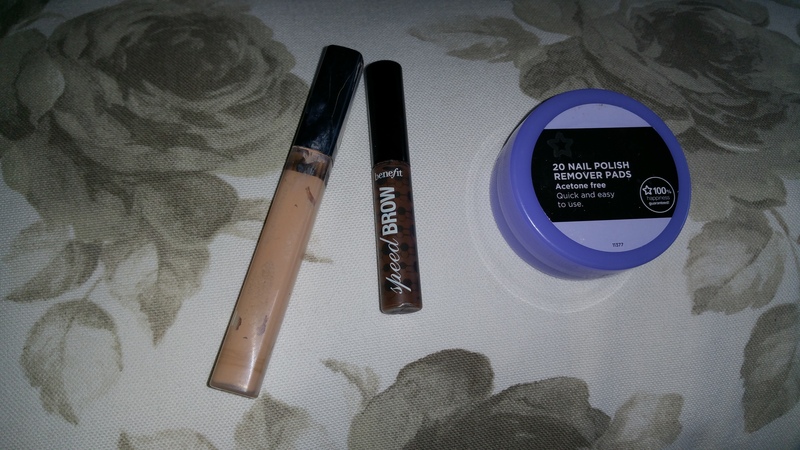 Today’s blog is all about my empties for the month of March. Just because I didn’t have any favorites last month, it does not mean I don’t have any empties (heheh). Once again I have filled my little brown bag with items I have used up. Mostly this month consists out of skin-and hair care. So let’s get through this little brown bag. Batiste dry shampoo XXL volume. Even though I really like Batiste dry shampoo I would not repurchase this dry shampoo. Whenever I would use this shampoo my hair would feel sticky. That is something I don’t like. 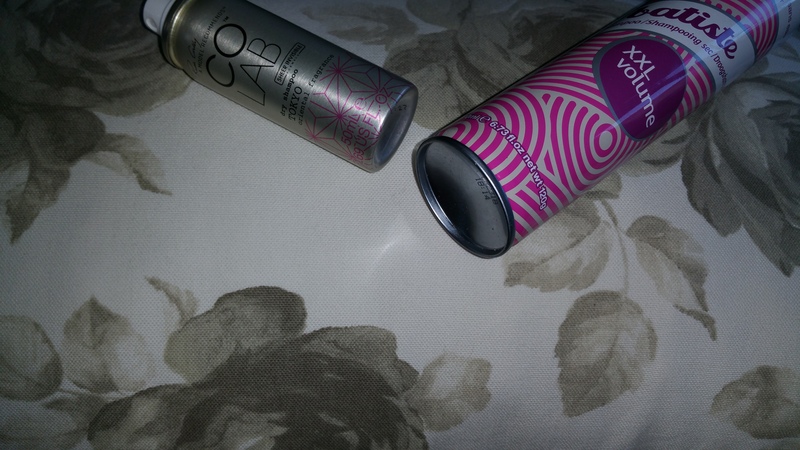 Colab mini dry Shampoo in Tokyo. I like this shampoo for on the go, for example at the gym. But I don’t think this shampoo is the best. Once again I prefer the Batiste dry shampoo for brunettes and I like the flush one. 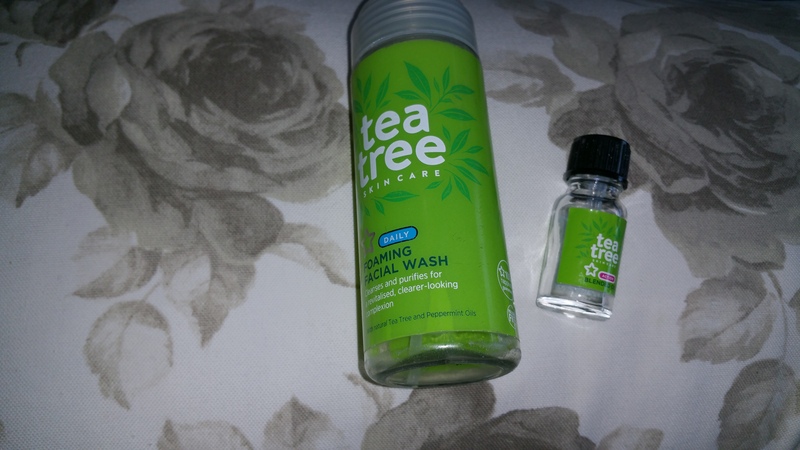 Super Drug Tea tree skin care Foaming Facial wash. You all know I love this face wash and I would definitely repurchase this wash. This facial wash seems to control breakouts and clears my skin really well. I hope I can keep on using this wash as Trekpleister, our local drugstore did not stock this item last time I was in the store. Super Drug Tea tree Oil. I would repurchase this product over and over. 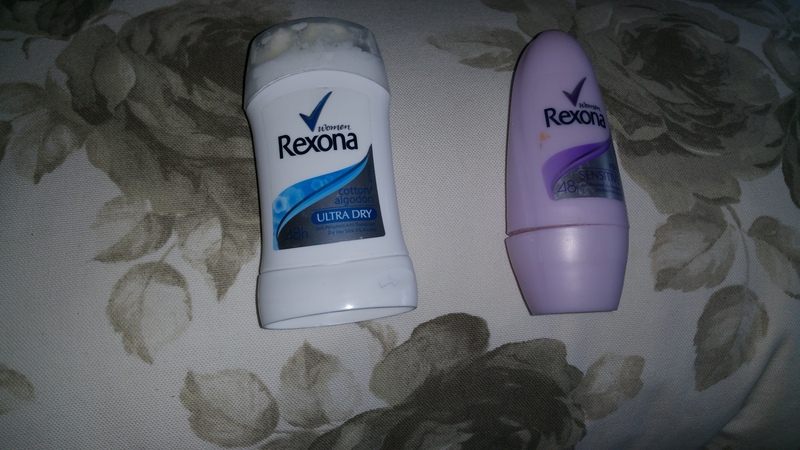 Rexona/ Sure 48 hours deodorant ultra dry for cotton. I love these deodorants as they keep me nice and clean smelling even after a day working. Rexona/Sure 48 hours mild sensitive deodorant. I prefer the ultra dry versions better. But still I really like this deodorant plus its cheaper than the ultra version. Prodent mint tooth paste. It’s toothpaste and it does the job. Also who wants to have stinky breath all day :D.
Super Drug 20 Nail Polish Remover pads. It’s nice to have these types of pads on the go. But do prefer regular nail polish remover as you can put more product on a cleaning pad. Benefit speed brow, brow gel. I love this brow gel it keeps my brows groomed. I am contemplating repurchasing this brow gel as I really like the LÓreal brow plumper nowadays. Maybeline fit me concealer in 010. I would definitely repurchase this item and I love this concealer more than my collection concealer. I hope you enjoyed this blog. For my last empties post click here. Until next time my friends and have a Happy Easter.